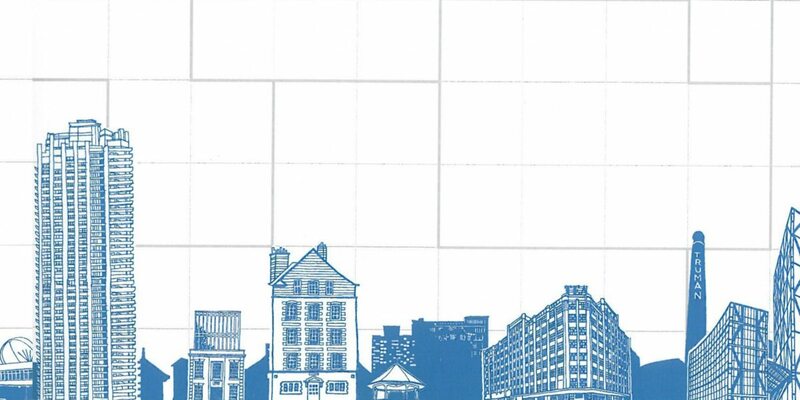 10×10 is a project which divides an area of London into a 10 x 10 grid, with the resulting squares being allocated to 100 prominent architects, designers and artists, who come together in the summer to create 100 pieces of work, giving 100 perspectives of London. 10×10 creates a unique snapshot of London and raises money for Article 25, the UKs leading architectural and construction aid charity. To find out more, visit the 10×10 website here.